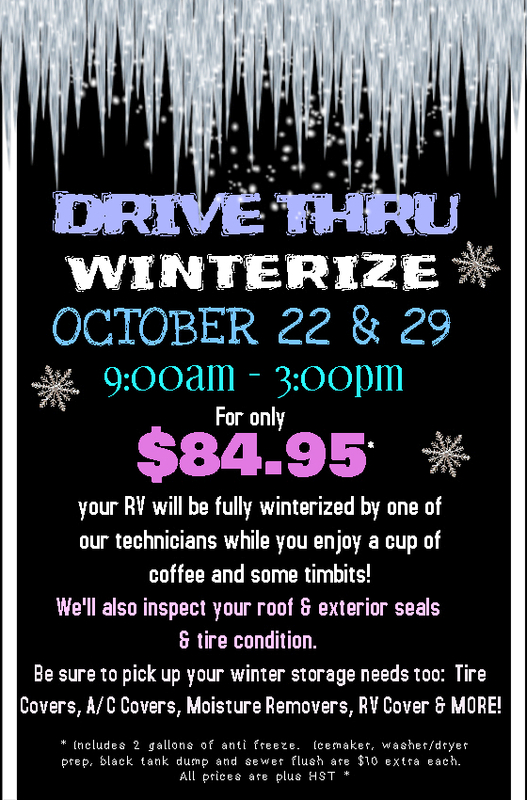 Drive-Thru Winterize – THIS Saturday October 29! First come, first served! NO appointments!